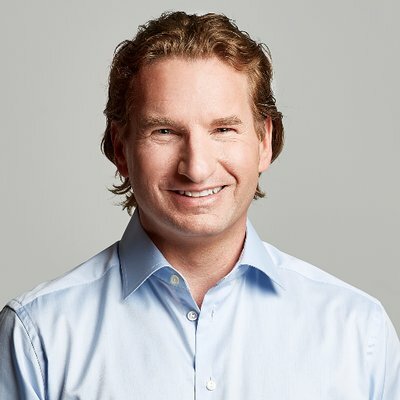 Dean Phillips, the Jewish heir to a distillery fortune and the founder of a gelato company, handily won the Democratic primary in Minnesota’s 3rd District. He will face incumbent Republican Erik Paulsen in November. Democrats believe they have a shot at flipping the district, which comprises suburbs of Minneapolis-St. Paul.